Syria reiterated its full solidarity with Iran in the face of the hostile policies of the US administration which re-imposed economic sanctions on Iran. 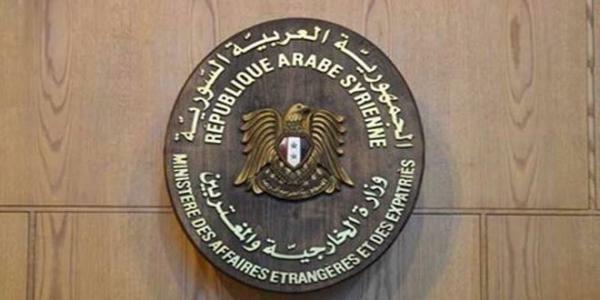 An official source at the Foreign and Expatriates Ministry said Syria strongly condemns the US decision to re-impose sanctions on Iran, and that such unilateral and illegal acts prove this administration�s arrogant and despotic tendencies. The source affirmed that Syria reiterates its full support for Iran against hostile US policies, asserting that Syria is confident that the Iranian leadership, government, and people will be able to overcome all the repercussions of these measures.